Monday = eBay posts, but I posted an outfit of the day by accident oops! 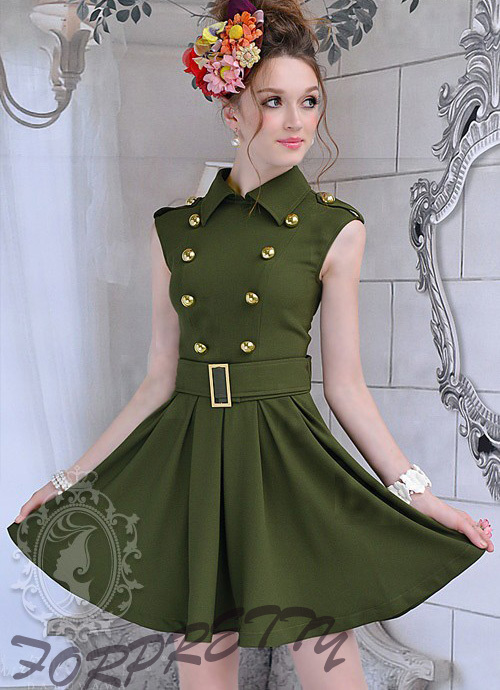 Another military style dress, this is stunning! I think the skate style skirt is so in fashion right now. 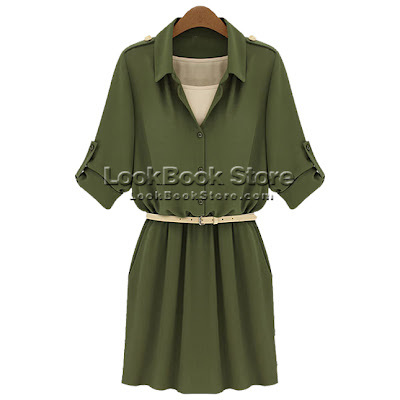 This playsuit is so different to what is for sale in high street sales right now and would be perfect for summer. Although I hate wearing white – I worry I’ll drop something down it! Neon is in so in right now so I’m definitely eyeing up the neon green sweater! I love shopping on ebay but the quality can be disappointing at time :(. Visit my blog, 101FashionStreet, where I have two giveaways going on:A $80 Gift Voucher to MsDressy and a $100 Gift Voucher to ASOS.